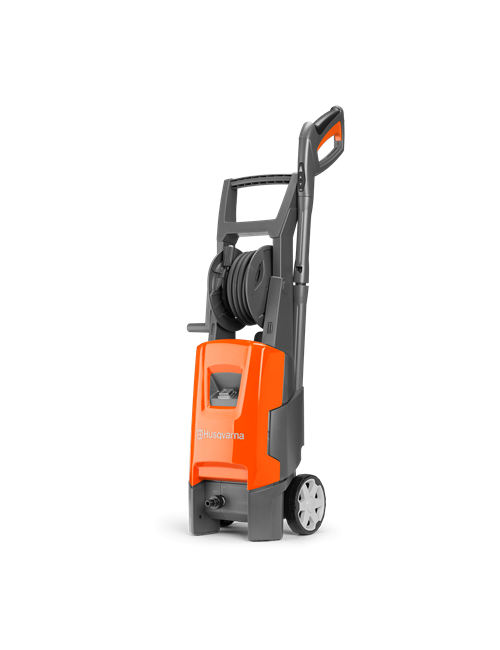 A well-balanced, comfortable and efficient professional battery blower. The machine’s low noise level allows you to work in the most public of settings. 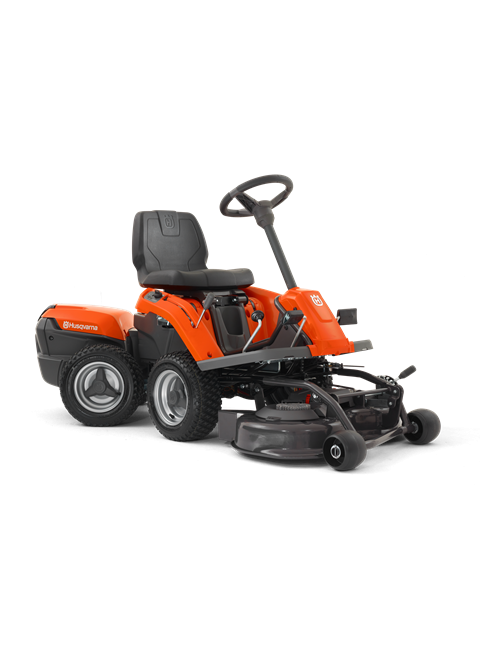 An easy tap on the keypad starts the machine instantly at all times and the cruise control means full focus on blowing leafs and debris away. 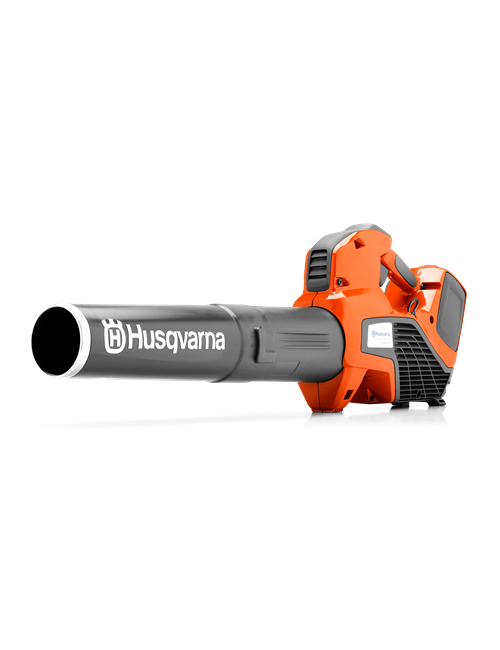 The battery powered blower also has a boost power mode that gives you a little extra power when needed. 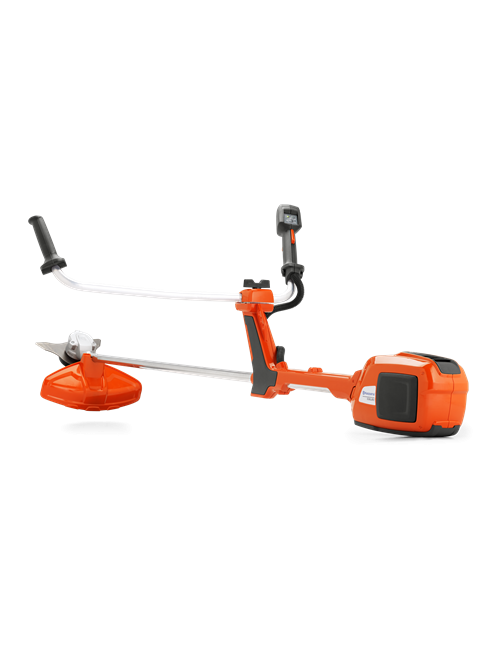 Price includes Blower $499, BLi200 Battery $249 and QC500 Charger $249. Components also sold separately.